Alison Croggon has worked across many forms in her career, and connections to several are represented in these pages – the nine-part poem ‘Specula’, for example, comes from a larger work of the same title which also involves an essay and a radio play. Her previously published poetry collections are likewise represented. But there is no distinction in this new collection between these various sources from which Croggon has drawn – a deliberate choice she carefully underlines in her author’s note to this selection. In the acknowledgements, her own titles are grouped with that of the numerous journals she has published in, and given no special attention. 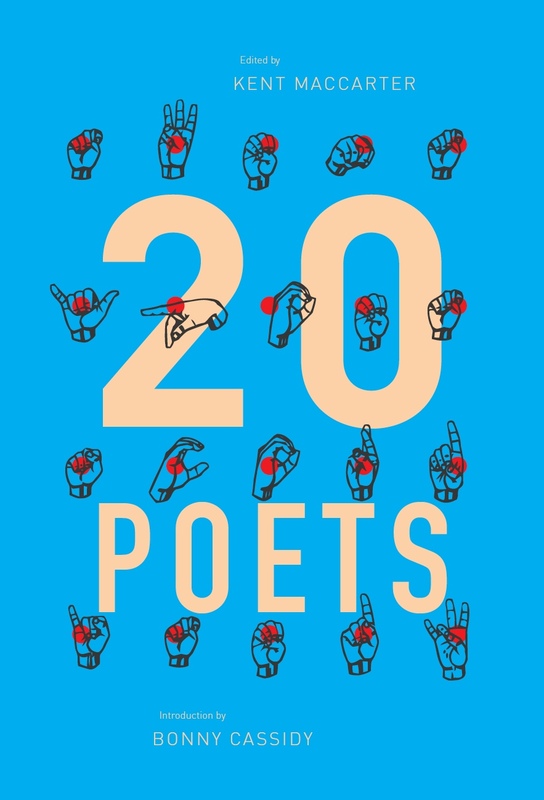 There is no distinction in the table of contents or in the book’s design which demonstrates each poem’s source – the only overt indication is the inclusion of titular poems from previous collections. Recognition of these moreover confirms that the new collection is not arranged chronologically, or by any other immediately comprehensible logic. Something larger is at play in the construction of the collection than the ‘historicisation’ of a writing career. to open their delight on your sundered skin. This concern with structures of the feminine spans the collection, and shifts subtly from the gentle embodiment of poems like ‘Owl Songs’ or ‘Communion’ (‘My flesh is sad with itself, it walks in the garden / heavy and opaque, an insoluble riddle’), to the open feminist politics of ‘Songs of a Dictator’, especially ‘1. He woos his mistress’. Powerful female figures abound – Persephone, Medea, Yseult, Euterpe and Cassandra all feature. a deep and troublesome fidelity. Even as maggots crawl through its braincase, it is still bird. breasting the weight of air. 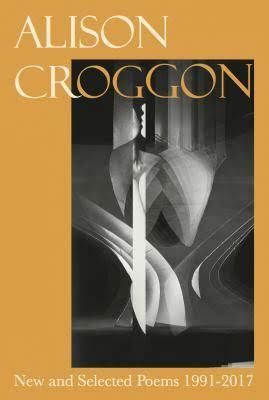 It is possible to read the collection in terms of the thematic, stylistic and emotional connections which Croggon cites as having structured her ordering of the works. But in another way, I also found myself resisting anything so active in the reading. The impression of narrative logic which emerged at points felt like a false temptation. Instead, again and again, I found myself wanting to play passive witness to the text, to take it as an offering on its own terms – in Croggon’s words, as ‘a new body of work that, like memory itself, exists spatially rather than sequentially’. This is a collection which finds structure in speaking to the experience of a life in words. The lyric voice varies in its rhythms and pace but is more consistent in its timbre: the ‘grain’ of the voice is recognisable, and the work carries always a power for moments of both strength and sympathy. Form, too, shifts in subtle ways: the minimalism of ‘Attempts at being’ sits beside the more expansive ‘Beginning again’, a work taken from the same collection, but shifted into new relation in the re-ordering. Similarly, the tense energy of ‘Aubade’, tightly constrained in two couplets, is followed by the slowly building, twelve-part release of ‘Divinations’. Even when visible and connected, the themes and images move in and out of focus. In all these ways, the collection reads as an intense exploration of self. But its cohesion, paradoxically, is a product of its fluidity – it works in recognition of a life’s inconsistencies, of the manner in which the self can change, as much as it offers an image of a complete and contained poetic ‘I’. This entry was posted in BOOK REVIEWS and tagged Alison Croggon, Catherine Noske. Bookmark the permalink. Catherine Noske is editor of Westerly Magazine at the University of Western Australia. 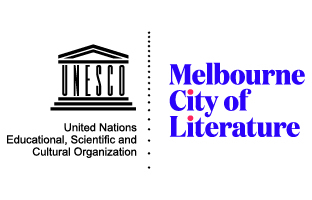 Her first manuscript was recently shortlisted for the Dorothy Hewett Award.